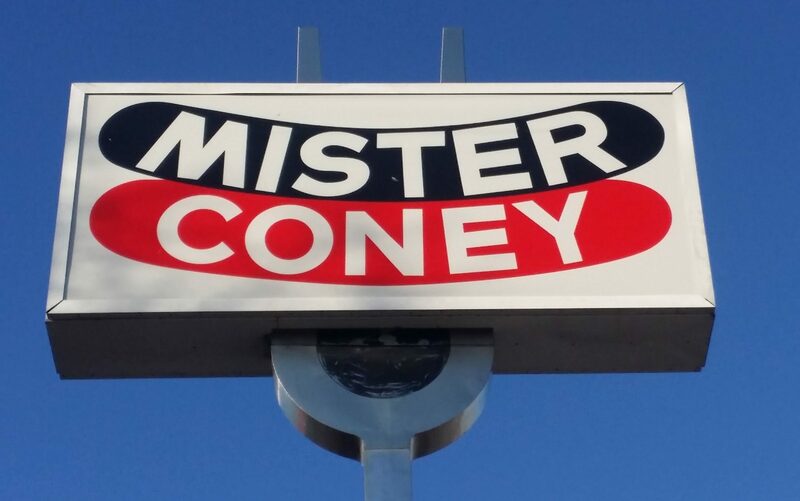 Mister Coney is more than a restaurant. It’s part of our heritage and our community. We have survived depression, recession, and always maintained a positive impression. We call it quality food & service with the budget minded in mind. 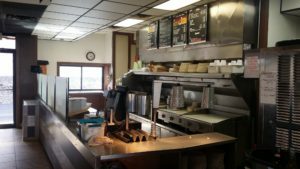 Want a great place to enjoy breakfast… WAIT! Did you say BREAKFAST?! Yes we did. We serve AMAZING breakfast with AMAZING prices. 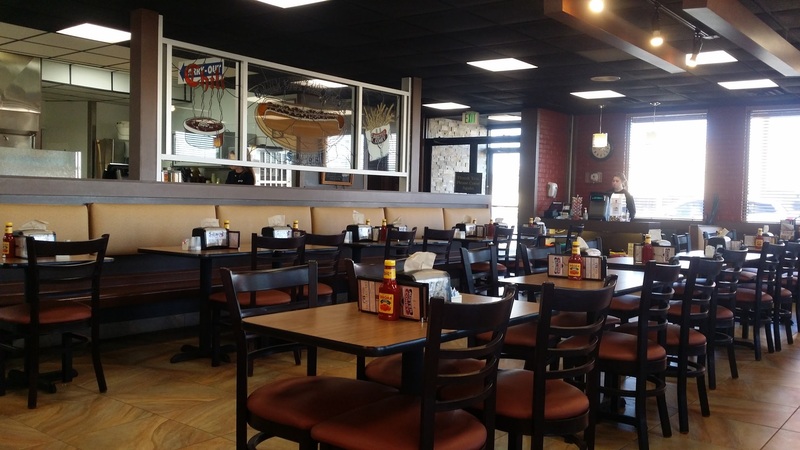 We offer Breakfast, Lunch & Dinner 7 days a week in our newly remodeled dining room! Don’t want to stay and dine in? No worries… we have you covered. 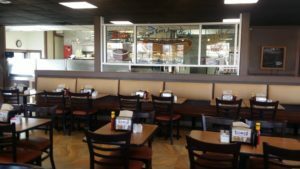 We can have to go orders ready for your pick up or you can simply stop in and order to go and we will make it while you wait! While we do not offer catering, we can have super large orders for any size event ready for pick up. Please call ahead at least one day in advance if major event. We can accommodate your party! We are sure to have what you are looking for! We offer various sandwiches, breakfast, lunch, dinner, drinks and the best coffee in town!